Class Notes: What's in a Title? Works of classical music are almost always more satisfying to listen to than their titles are to read. Georg Phillipp Telemann's "Trio Sonata No. 6 in D Minor for Flute, Oboe, and Continuo, TWV 42:d4," to take one example, doesn't exactly trip off the tongue! Nor does Beethoven's "Piano Sonata No.14, Op.27 No.2," though its familiar name —"Moonlight" — immediately identifies it as one of the composer's most beloved and atmospheric works. The Class Notes video What's in a Title? offers teachers a fun way to dispel some of the confusion classical titles can cause. Using Haydn's lively "Lark" quartet (otherwise known as "String Quartet No. 53 in D Major, Op. 64, No. 5, Hob.III:63, 5"! ), the video breaks its catalogue title into separate components, explaining what each means and why they're sequenced in a certain way. 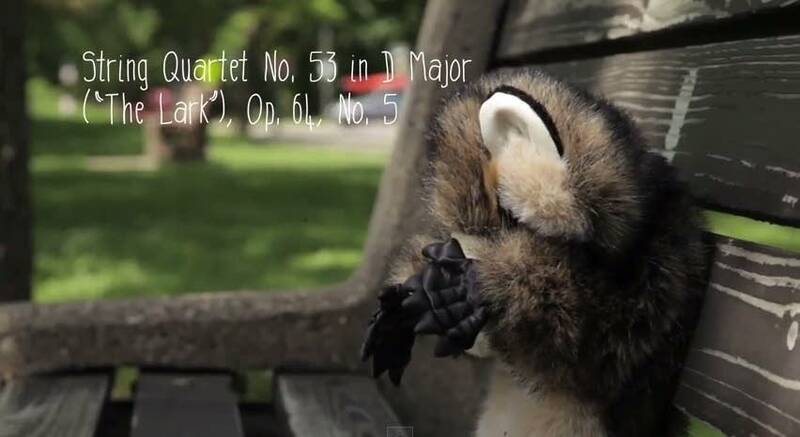 The video is geared to elementary school kids, but may help bewildered classical music lovers of all ages. Enjoy!